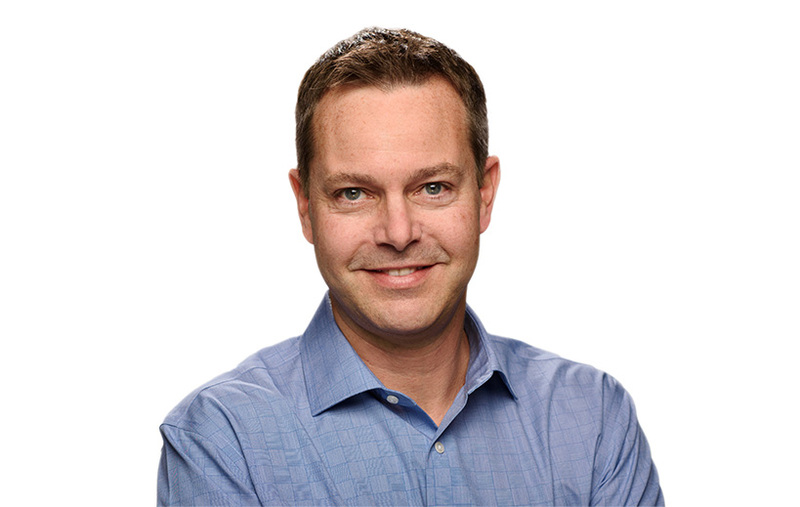 Jeff Ryan is Chief People Officer for Zynga, responsible for global Human Resources, Recruiting and Learning and Development for the company. Ryan brings to Zynga more than 20 years of global HR experience in the digital media and gaming industries. Prior to joining Zynga, Ryan served as Senior Vice President of People at GoPro, Inc., where he was responsible for global HR, facilities and real estate at the action camera and content company. Before joining GoPro, Ryan spent three years at CBS Corporation, as Senior Vice President of HR for the company’s Digital Media Business. In that role, Ryan oversaw HR and recruiting for CBS Interactive, one of the largest publishers of premium content on the internet. Ryan also spent nearly 7 years at Electronic Arts, where he served as Head of HR for EA Canada, Vice President of HR for EA Sports, and Vice President of HR for EA’s largest business unit, Publishing and Interactive. Earlier in his career Ryan held leadership positions at multinationals Shell Oil Products, an energy company, and Nestle, the world’s largest food and beverage company, and also spent 7 years living and working in Japan and Singapore. Additionally, Ryan also serves on the Board of Directors for Magic Memories, the leader in helping guests photograph and share their experiences at top tourism, sports and cultural attractions around the globe. Ryan received his bachelor’s degree in Sociology from University of California, Los Angeles and an M.B.A. from The Anderson School of Management at UCLA.